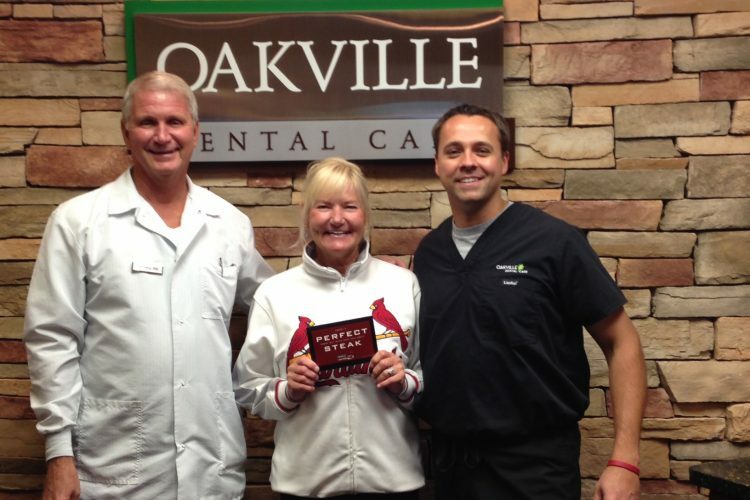 At Oakville Dental Care, we love giving stuff away! Any given month you might find us handing out St. Louis Cardinals tickets or even concert tickets! We see it as a way to say thank you to the wonderful community we love and serve on a daily basis. 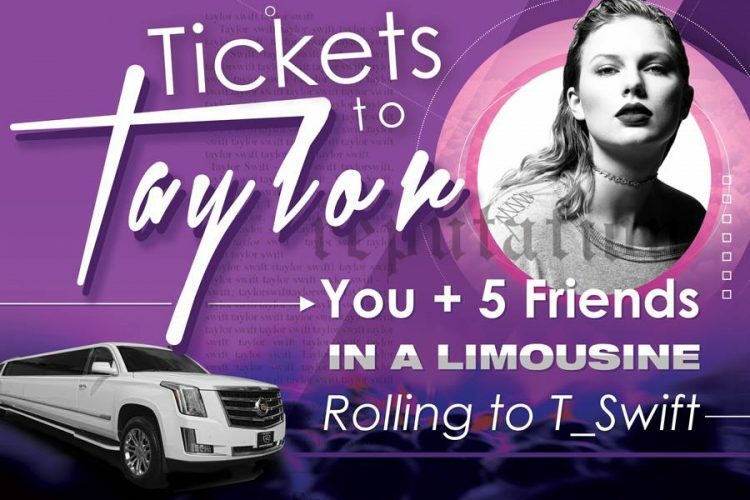 Make sure to like and follow us on facebook for the most up-to-date promotions announced live! Keep your child’s regular dentist visits to stop little issues from becoming big problems.In addition to saving money on your child’s dentistry, Smile Advantage Plan allows the dentist to recommend what your child really needs and not just what your insurance will pay for.